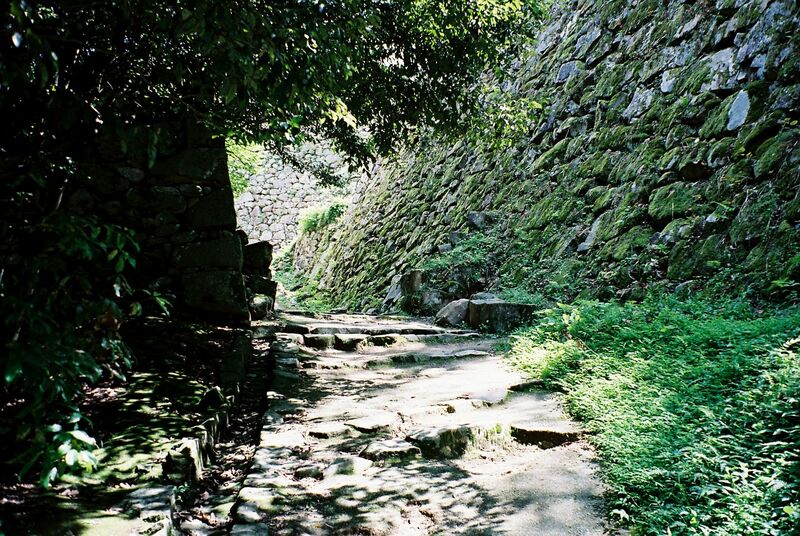 Just north of Nagoya in Gifu Prefecture is the small town of Inuyama (lit. ‘Dog Mountain’). In summer the Kiso River features night Ukai cormorant fishing, where the birds dive down by flaming torch light, pick out the summer fish known as Ayu and then disgorge them onto a waiting boat. 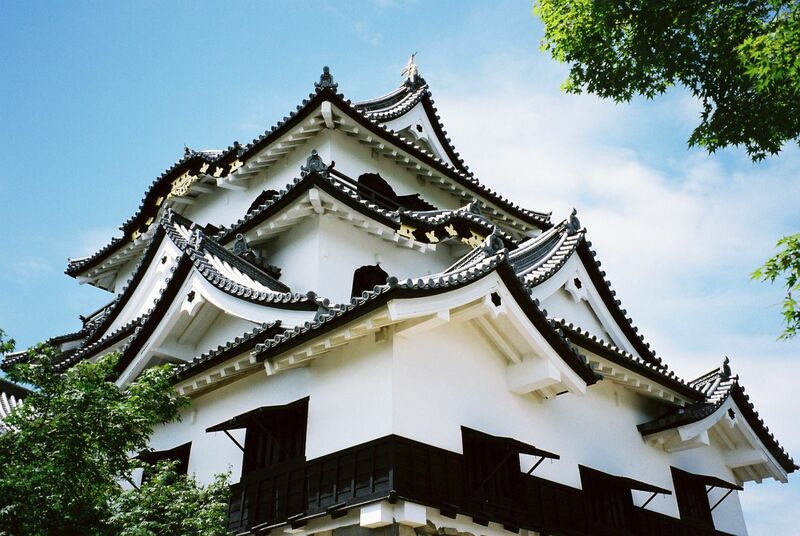 On a hill overlooking the town is Inuyama Castle, one of the oldest surviving castles in Japan, constructed in 1537, and one of only twelve original castles to survive intact. 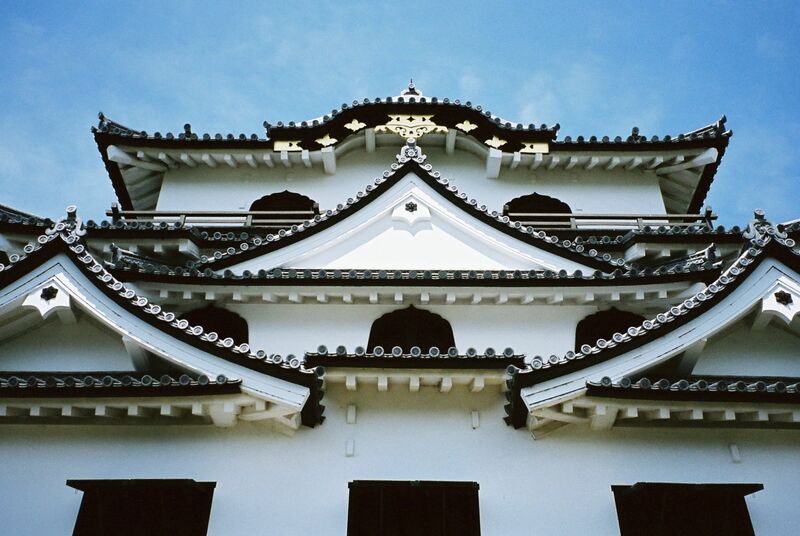 It is also, I believe, the only privately-owned castle in Japan. 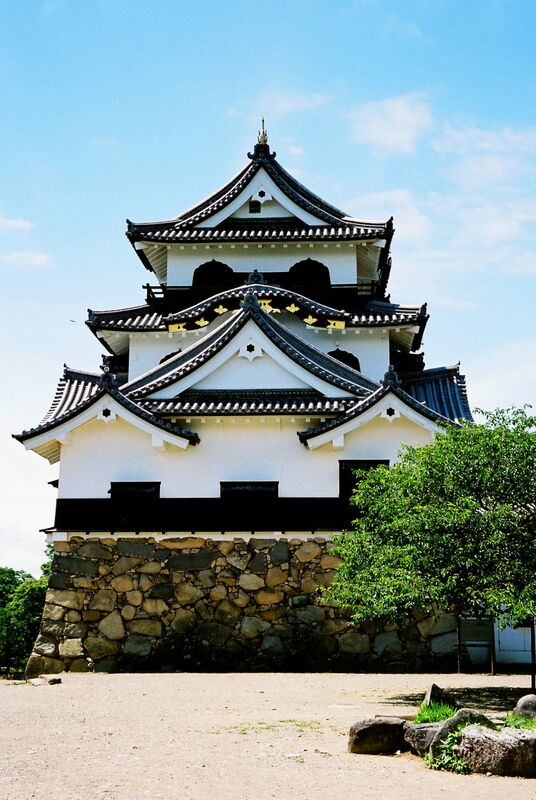 Half-way between Kyoto and Nagoya, on the shores of Japan’s largest lake, Biwa, is the castle town of Hikone. 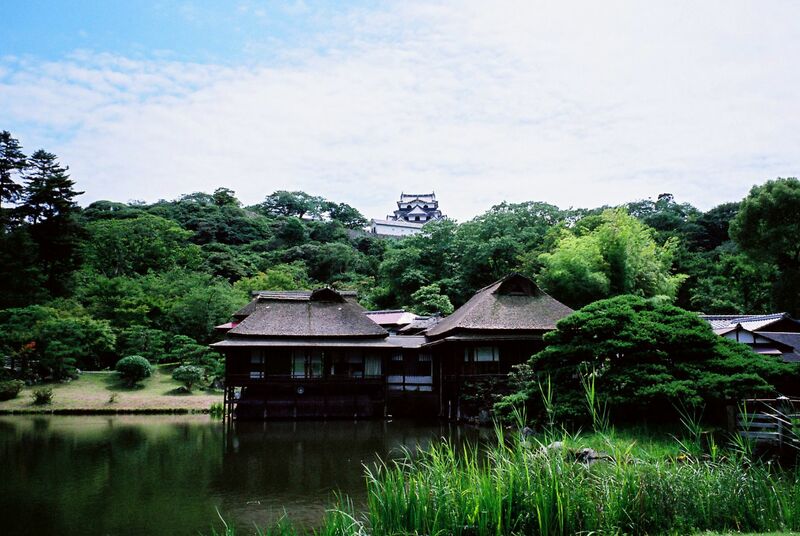 The castle is one of the few remaining original castles left, completed in 1622, and was the seat of the Ii family, one of the most important daimyo families in the Edo period. The daimyo were the feudal lords who controlled the provinces on behalf of the Edo bakufu government and were required to travel to Edo (Tokyo) every second year. This arrangement not only kept them under close watch but also, by imposing a huge financial burden (their travelling retinues numbered in the hundreds), kept them subservient to the central government. 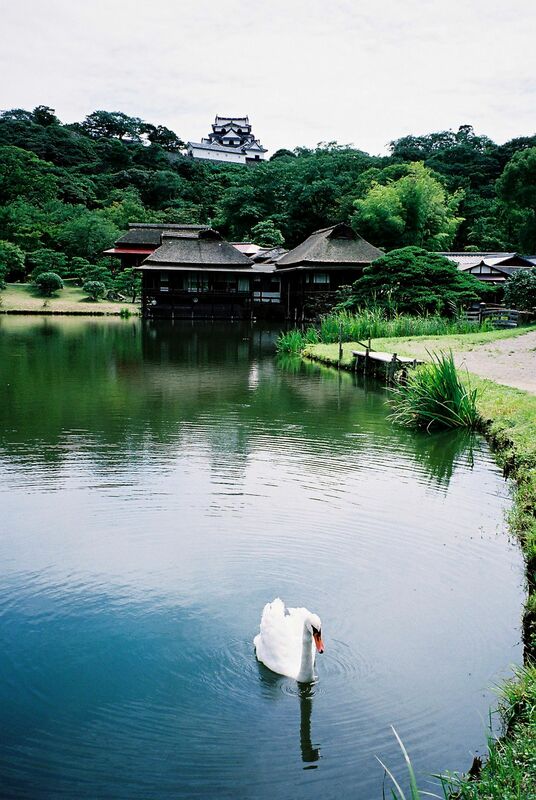 The town is fairly small and makes for a very pleasant and relaxing day-trip away from the bustle of Japan’s larger cities. The shopping street that leads up to the castle is lined with shops, cafes and restaurants that have been designed in keeping with the period of the castle which gives it a nice feudal atmosphere.